In the Nazca desert, which is in the South of Peru, found labyrinths. Archaeologists quite a long period of time puzzled over what still is amazing structure of the mysterious lines. In the desert there are such lines that are formed in a unique image. 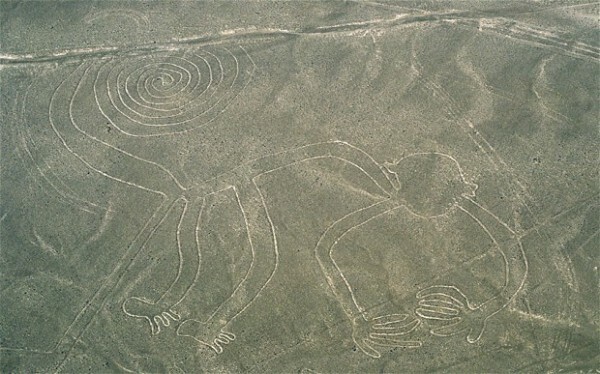 The scientists had a theory that the "Nazca lines" - strange figures, applied on the earth one and a half thousand years ago in the desert of Peru was used in ritual as labyrinths. 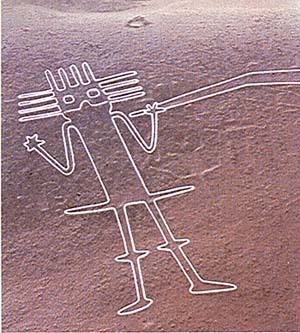 Lines of Nazca - ritual signs? 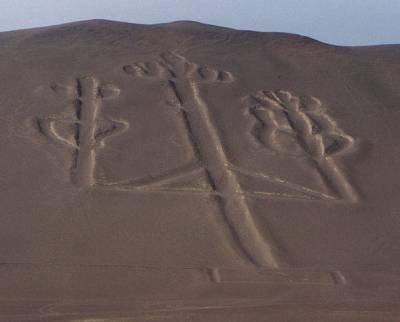 The first is the most comprehensive research results of two British archaeologists Nazca lines - the mysterious drawings created from about 2100 to 1300 years ago in the Peruvian desert - were published in the latest issue of "Antiquity". 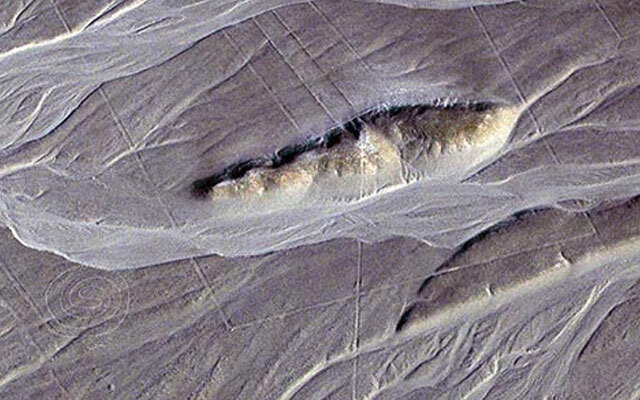 About 2000 years ago, one of poorly known South American civilizations created these mysterious image. 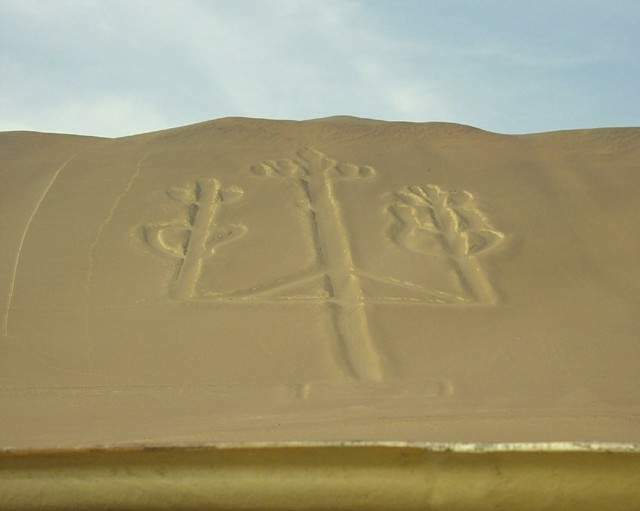 In the vastness of the Peruvian desert Nazca these lines, drawn by Red rocks wilderness, represent more than 100 known plants and animals, simple geometrical figures, as well as a scattering incomprehensible, not related to each other straight lines. There are many theories explaining their meaning and answering the question why they were drawn, but their true purpose still remained a real riddle.